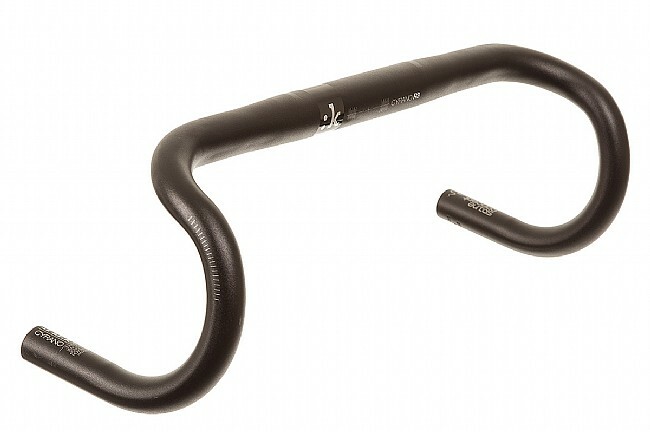 The Fizik Cyrano R3 Handlebar Made for Snake is intended for very flexible cyclists who are able to reach farther and get down lower than less flexible cyclists. 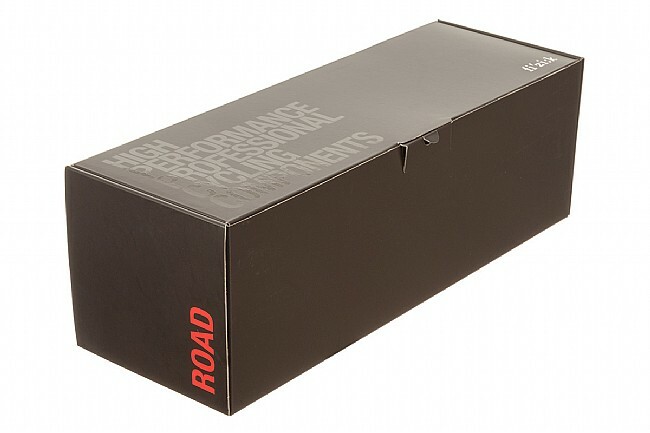 It features a classic-style, deep, round 140mm drop, with a long 85mm reach. Made of Aluminum Ergal, the 420mm size weighs in at 245 grams.